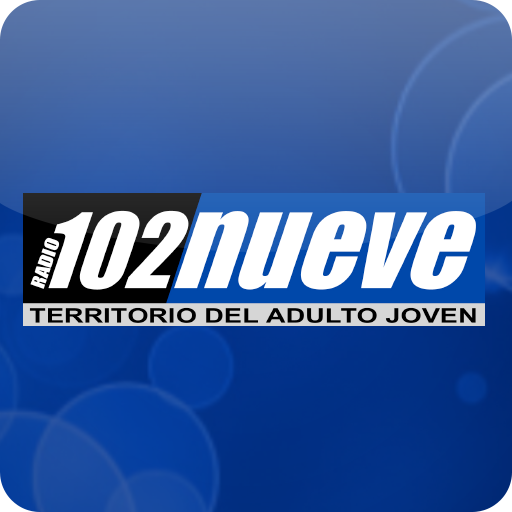 Radio 102nueve live broadcasting from El Salvador. 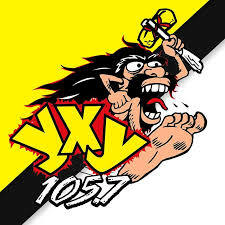 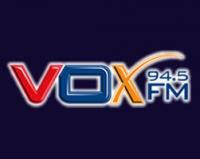 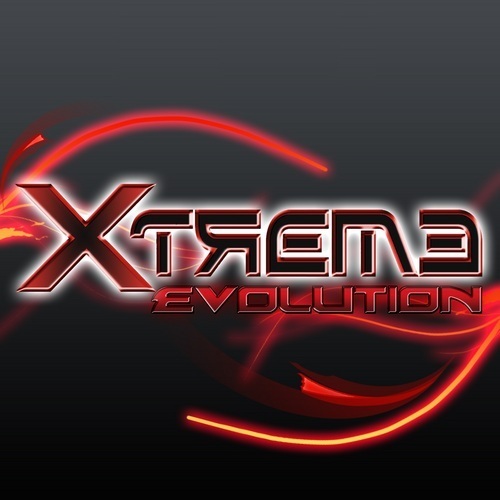 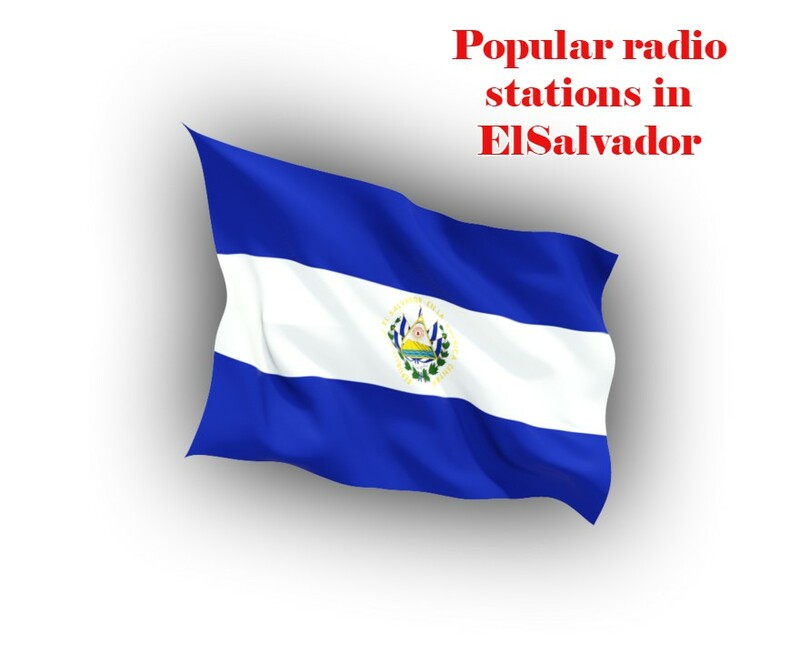 This is a online music radio station. 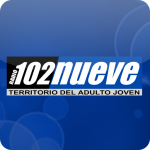 Radio 102nueve broadcasts to the regions 24 hours a day, 12 months of the year. With a great mix of jazz, blues, folk, world and classical music. Radio 102nueve is one of the most famous online radio station on ElSalvador.